You may have heard his name. It's hard not to mention it in any discussion concerning the Cameroon Catholic Community of the Washington, DC, Metro Area. 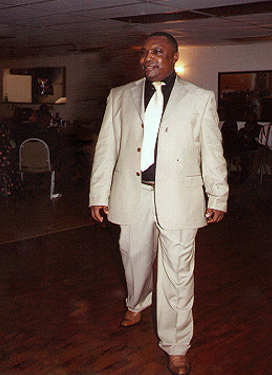 Thomas T. Nchotu, fondly known to his friends and immediate family as Tom, was a loving husband and father; and a selfless Christian leader who executed his duties with integrity, dignity, passion and respect. He loved serving people and he always found a way, even in the middle of hardship and tragedy, to put a smile on the face of every person he encountered. There was a light about Tom and his jovial disposition, his charm, care and concern for others let it shine for all to see. Like most people, Tom led a busy life. To the hectic work schedule of 21st century America, he had family life, extracurricular activities with children and commitment to other alumni, to traditional and social groups. Anyone who has lived in America knows how exhausted one gets after doing all these rounds. Tom never made lack of time, a busy schedule or the lack of means a deterrence for joining the work in the Lord's vineyard. 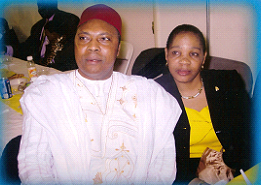 His delight was in knowing that he had won one more soul to the Christian life and the Kingdom of God. During his term as pastoral council chair of our community, the energy with which Tom served appeared to be coming from a new set of plugs. It was Tom on steroids: always beaming with joy, always keen to serve, always anxious to welcome, to console, to counsel, to love and to care. The story of CCCWDC is, in part, Tom's story. 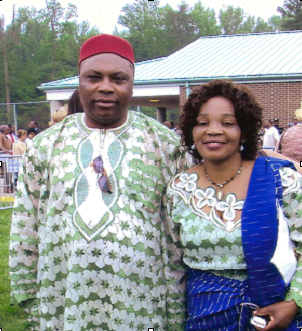 Ten years ago, Tom and a few other Christian leaders scouted the DC Metro Area in search of a place of worship for Cameroonian Catholics. Aided and guided by the Light of Christ, their search brought them knocking on the doors of the Resurrection Catholic Church in Burtonsville. The rest, as they say, is history. 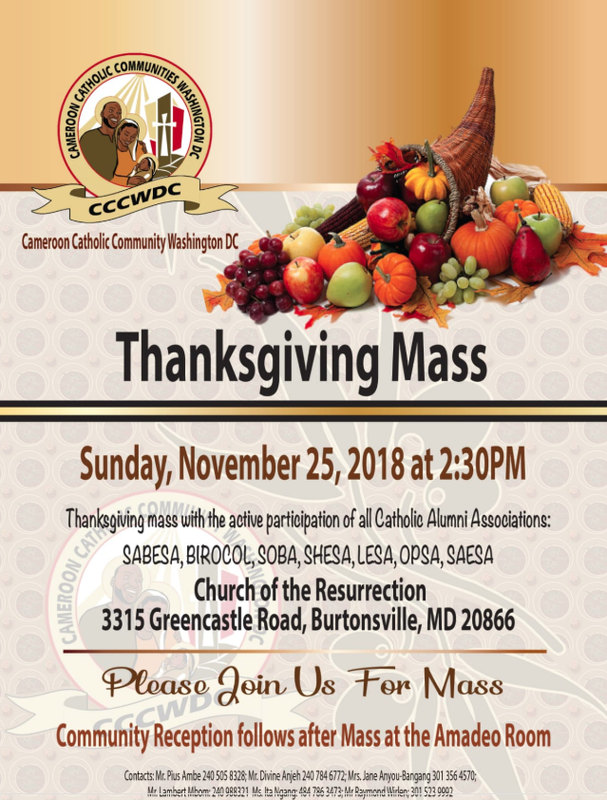 Committed, as its name suggests, to the call of sharing the Light of the Risen Christ with peoples of all nations, creeds, and backgrounds, Resurrection Catholic Church Burtonsville embraced the diversity CCCWDC was bringing and has shown great love to our community over the past decade. Tom and the pastoral council he led went above and beyond to ensure that every clergy, especially clergy visiting the United States from Cameroon felt at home. Reverend Sisters, Brothers, Fathers, Bishops and more have experienced the loving warmth of CCCWDC. 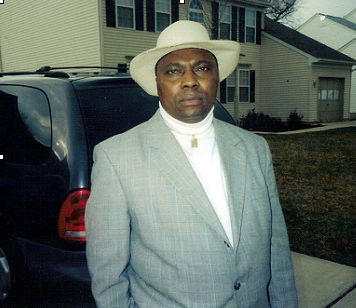 Tom's many plans for our community included setting up a health insurance plan for our families back in Cameroon. He would have been implementing on that plan today had Tom's life not been cut short during a journey to Cameroon via Nigeria which ended in his untimely death in the Republic of Nigeria. 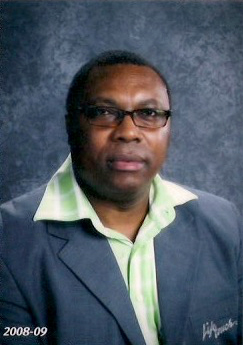 We believe in the reward of Heaven and offer prayers daily that Tom be granted remission of sins and a partaking in the fruits of his laborious earthly life in the Kingdom of Light, along with one of his most faithful right-hand man, Eric Awambeng, his younger brother, Joseph Nchotu, and all the faithful departed members of our community. Over these first ten years, there have been so many improvements; major milestones have been reached - even surpassed. The collection of singers once called the Youth Choir has grown by leaps and bounds, making a name for itself and taking on the name of Holy Trinity Choir. Christian groups like CMA, CWA and CWO have not stopped growing. Despite the obstacles that have emerged, our community has made the kind of progress that Tom believed we were capable of achieving. A lot remains to be done, but as we mark ten years of service to ourselves, our neighbor and our church, we pray that the kind of light that leaders like Tom and Eric Awambeng lit will burn on... in our hearts, in our lives, in our works, in our community. May we continue not only to witness to the Light, but also to serve the Light. May we, like Tom, be instruments of peace, justice and reconciliation. May we, with humility and respect, allow our hearts to be fully conquered and dominated by the love of Christ. Let us plan to do what Tom would have done were still here with us. Let us make sure that we shine a light in the earthly lives of needy families in Cameroon. ← Let there be light!